A South African allrounder in the mould of the men of the 1990s, Chris Morris bowls quick, hits the ball a long way, and is proof that the Champions League Twenty20 works. After impressing for the Lions in the 2012, he was picked up by CSK for "more money than I have ever seen". All right, college football fans, the time has finally come for the anticipation to give way to action, and man, the action in Week 1 -- that's going to be worth the wait. Not sure if you've heard, but No. 1 Alabama and No. 3 Florida State are headlining this thing from Atlanta on Saturday night (8 ET, ABC) in a clash that is already being hyped as "the game of the decade." But that's not the only big game on the docket. From No. 2 Ohio State versus Indiana on Thursday (8 p.m., ESPN) to No. 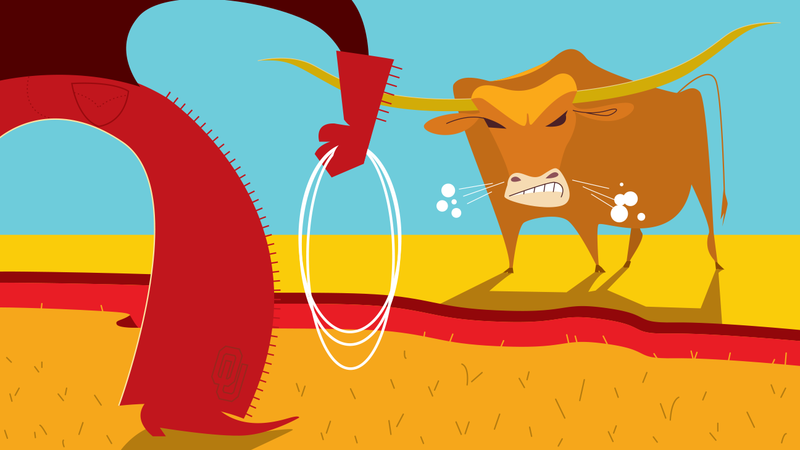 25 Tennessee against Georgia Tech on Monday (8 p.m., ESPN), here's your illustrated roadmap to Week 1. Ohio State vs. Indiana: It's the unofficial, official kickoff to the 2017 season. 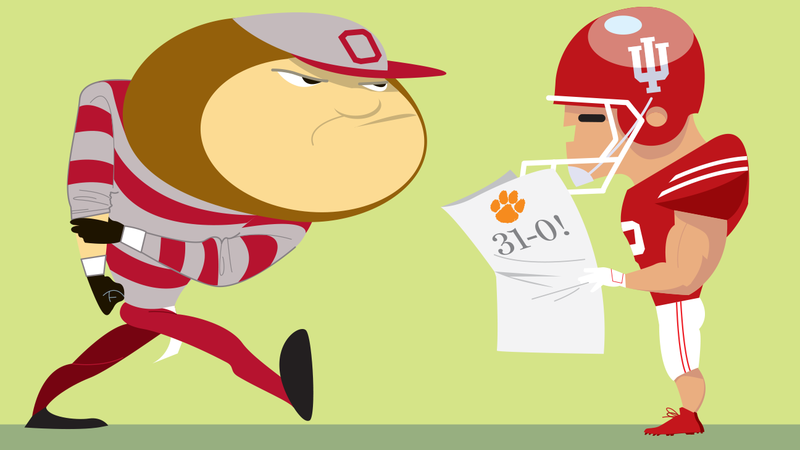 Yeah, last weekend was fun, but when the Buckeyes run out onto the field Thursday at Memorial Stadium with the Hoosiers, the world will truly usher in the 2017 college football season. Ohio State is a heavy favorite to win the Big Ten and make it to the College Football Playoff with former Heisman Trophy candidate J.T. Barrett and a loaded roster that has an unlockable defensive line and an impenetrable offensive line. 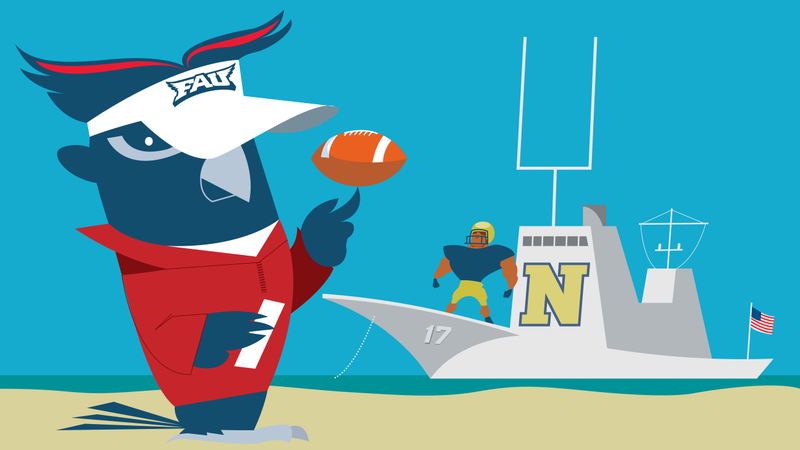 Florida Atlantic vs. Navy (Friday, 8 p.m. ET, ESPNU): How fascinating and enigmatic is Lane Kiffin? People will be glued to FAU football to start the season. The former Alabama offensive coordinator had an unceremonious exit from Tuscaloosa, but with his offensive genius combined with his Last Chance roster in Boca Raton, the Owls have become relevant. Navy comes off a nine-win season, but the Midshipmen are trying to erase the stench of getting swept by service academy rivals by showcasing that frustratingly fun triple-option offense. Alabama vs. Florida State: Could this be The Game before The Game in the exact same spot in five months? 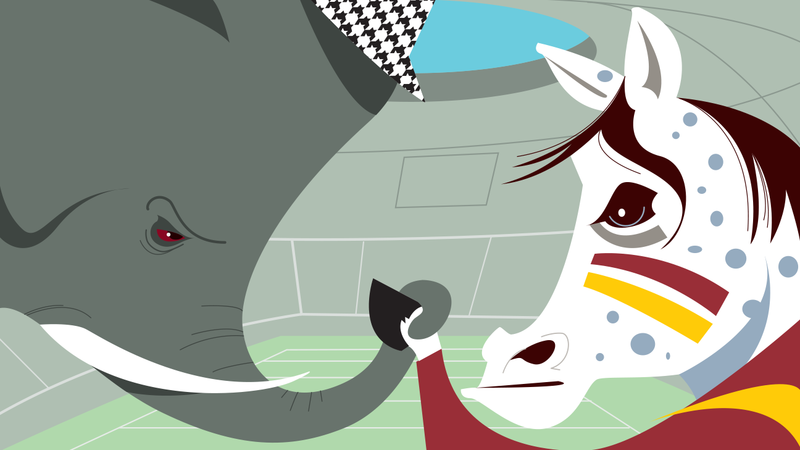 Alabama and FSU should register a 10.0 on the college football Richter scale this weekend, as both are equipped with the elite talent to meet back in the newly constructed Mercedes-Benz Stadium for the College Football Playoff National Championship Game. Jimbo Fisher has built this Seminoles team in the mold of a classic Nick Saban-coached Alabama team, meaning there's going to be a lot of punishment in Atlanta. The debuts of Riley and Herman: The Big 12 head-coaching debuts for these two should begin relatively drama-free. Lincoln Riley and his No. 7 Oklahoma Sooners host a UTEP team (Saturday, 3:30 p.m., Fox) that went 4-8 last year, while Tom Herman and the No. 23 Texas Longhorns host a Maryland team (Saturday, noon, FS1) that squeaked into bowl season in 2016. Riley hopes to iron out all the kinks this weekend because his second act takes place at Columbus in a week. As for Herman, he'll get a little more time to mold this team, but if he doesn't come out swinging, Texas faithful will let him know. UCLA vs. Texas A&M (Sunday, 7:30 p.m. ET, Fox): Just call it the Hot Seat Bowl. Well, at least that's how a lot of people will classify this one with two coaches in Kevin Sumlin and Jim Mora who are coming off disappointing 2016 seasons. There are also a lot of unknowns for both teams. 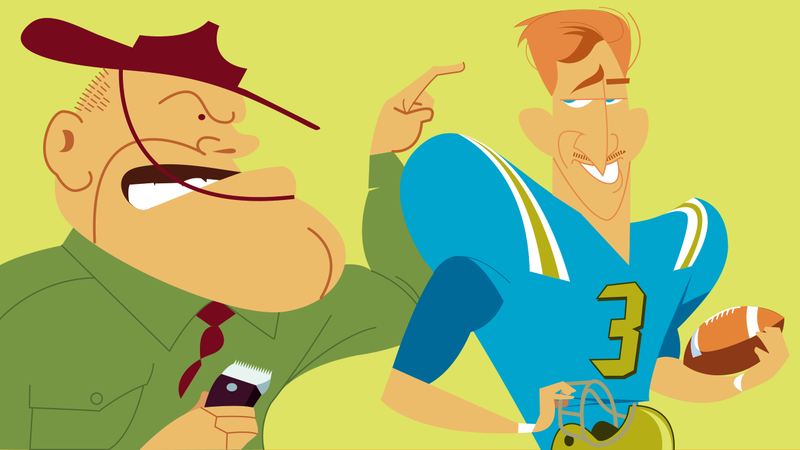 Quarterback Josh Rosen is the face of the Bruins, but can he line up on defense, too, to help a unit that lost NFL talent at all three levels? A&M has had a three-way QB battle for months and will have to come up with a way to replace No. 1 pick Myles Garrett on defense. Tennessee vs. Georgia Tech: Greatly overshadowed by that other game in town, Tennessee and Georgia Tech should play a sneaky good game in Atlanta to cap a tremendous first weekend. 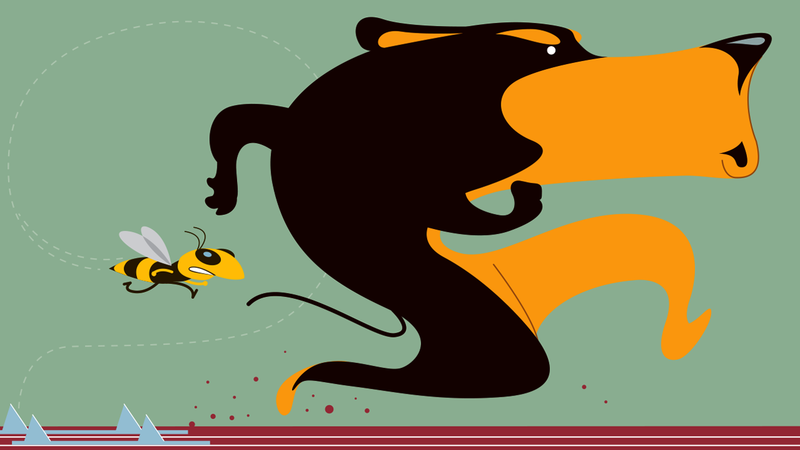 Both teams will be breaking in new quarterbacks in front of the masses, but what should really be a treat to everyone is watching Tennessee's defense -- which fell flat last year -- battling that Yellow Jackets triple-option running game.